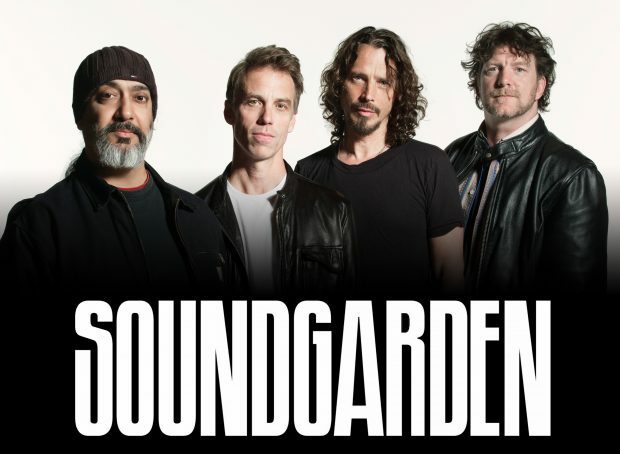 Soundgarden are to perform their “Superunknown” album in full at this years iTunes Festival. This will be the first time the band have ever performed the full album in its entirety live. The iTunes Festival will be held in Austin Texas on March 13th during South By Southwest. The event will take place at the ACL Live at the Moody Theatre in Austin Texas and like the NME awards just passed will be streamed live via the ITunes store and is going to be available to all personal computers and mobile devices. The news follows the announcement of the 20th anniversary of the bands “Superunknown” album which is going to be reissued on the 3rd of June. 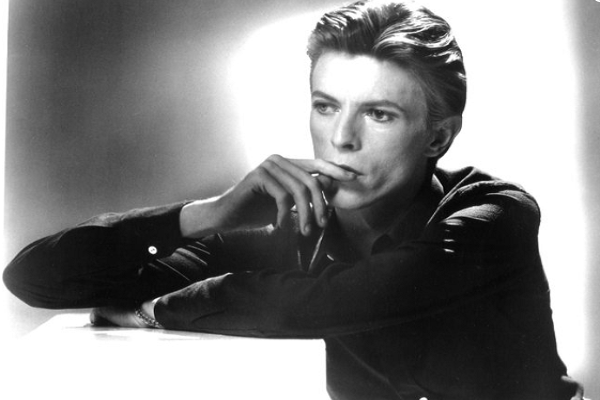 The album is going to be reissued as a 2CD deluxe Edition and a 5Cd Super deluxe Edition. Fancy Some Gardening Music? Jack White Says He’s Got It..